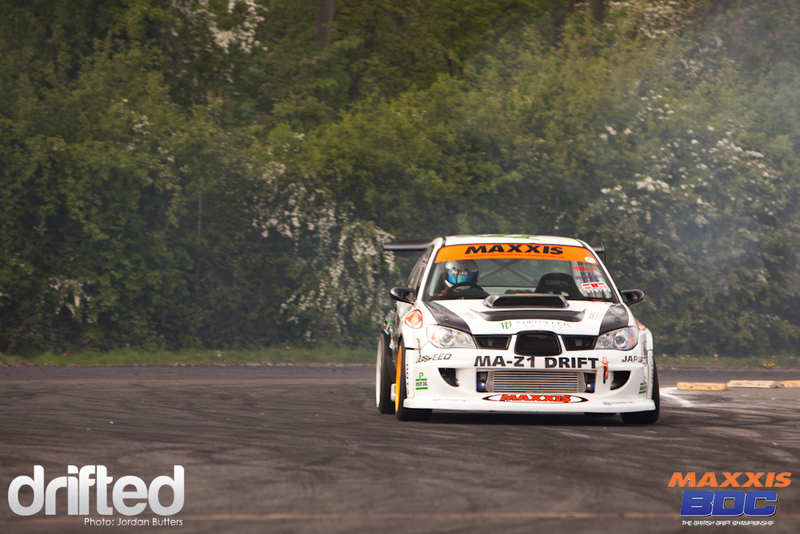 The Team Japspeed 1JZ Subaru Impreza was today stolen from the Performance Vauxhall Show at Santa Pod. Here are the latest updates. 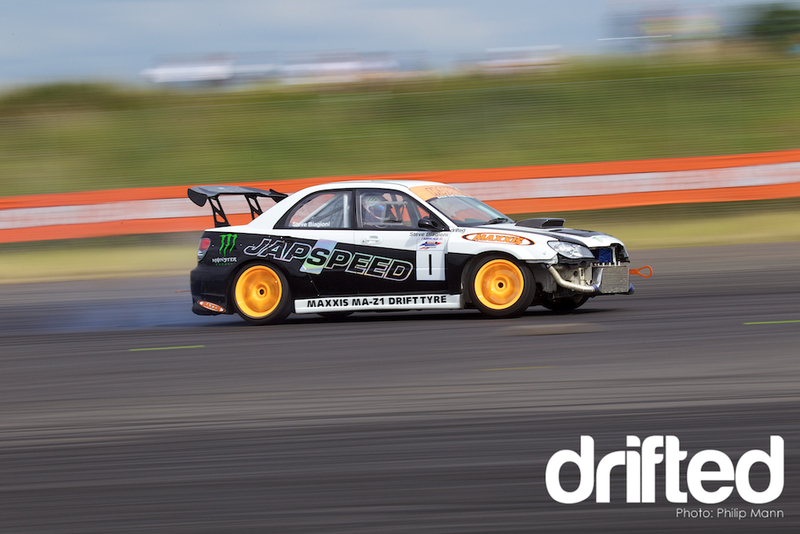 The Team Japspeed 1JZ Subaru Impreza was today stolen from the Performance Vauxhall Show at Santa Pod. Anyone with information please contact Crimestoppers on 0800 555 111. Update: The car is found! The 1JZ Japspeed Subaru Impreza has been found, find full details here. The car was spotted at 7:45pm Saturday 11th June heading South on the M25 near Heathrow. BBC News have aired the Youtube footage of the car this evening. Please continue to share the information on the social networks, the more people that know, the higher the chance of it being found! Looking to build your own rwd Subaru? Our tuning guides were written just for you.